The commonly used antibiotic gentamicin (brand name Garamycin) can reverse the effects of about 80% of genetic mutations affecting the LAMB3 gene that cause Herlitz junctional epidermolysis bullosa (H-JEB), according to researchers. This finding was reported in the study, “Gentamicin induces LAMB3 nonsense mutation readthrough and restores functional laminin 332 in junctional epidermolysis bullosa,” published in the journal PNAS. H-JEB is a very severe form of epidermolysis bullosa characterized by highly fragile skin with serious blistering internally and externally, often leading to death in the early years of life. It is caused by genetic mutations in the LAMA3, LAMB3, or LAMC2 genes, and consequent loss of laminin 332 protein, the major anchoring component that sustains skin layers adhered to each other. Approximately 80% of H-JEB cases are due to LAMB3 gene mutations, of which about 95% are nonsense mutations that lead to premature termination codons (PTCs); this means that these mutations result in the production of a smaller and nonfunctional laminin 332 protein. In a previous clinical pilot study (NCT02698735), a team led by researchers at the University of Southern California showed that topical and intradermal administration of gentamicin could reverse the effects of nonsense mutations in a small group of patients with recessive dystrophic epidermolysis bullosa (RDEB). Supported by the positive results of this trial, the team now wanted to test whether this therapeutic strategy could be used to treat other similar mutations linked to H-JEB. The team genetically engineered laboratory skin cells to carry eight specific LAMB3 nonsense mutations that have been identified in H-JEB patients. Among the selected mutations, they had the R635X variant that is present in about 84% of all H-JEB patients who have LAMB3 mutations. After treatment with gentamicin, the cells showed an increase of 2-27% in laminin levels, depending on the specific nonsense mutation present. The treatment was shown to overcome the effects of LAMB3 mutations, supporting the production of full-length laminin proteins. Because engineered cells could behave differently than cells naturally carrying the mutations, the team repeated the experiments, but this time with skin cells collected from a patient who had the R635X mutation and another LAMB3 variant, the C290X nonsense mutation. Gentamicin treatment in these cells improved the amount of full-length laminin levels to about 50.5% of that seen in normal, healthy skin cells, with no reported toxic effects. In addition, the beneficial effect of the therapy was found to be sustained for up to six weeks after the initial administration. “These data indicate that gentamicin-induced PTC readthrough and production of laminin are sustained well after initial treatment,” the researchers wrote. 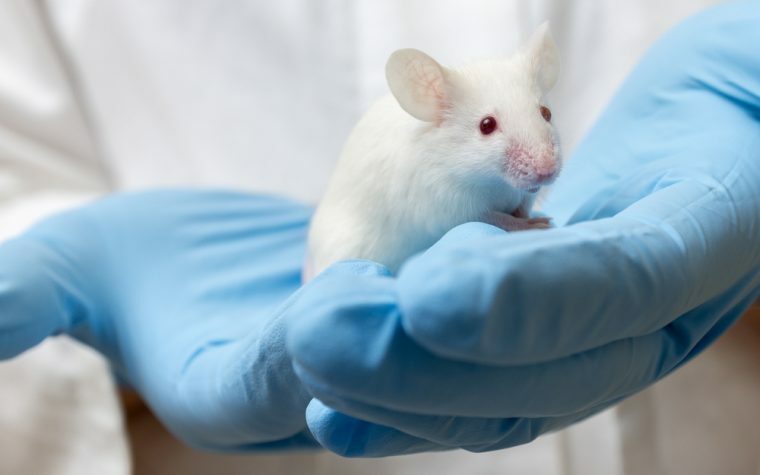 To confirm that the observed beneficial effects were specific to gentamicin, the team tested several similar therapies in the engineered cells, including paromomycin, amikacin, ataluren, and amlexanox. None of these tested drugs had an effect; they failed to increase laminin production. A closer look at the cells also revealed that treatment with gentamicin reverted some structural abnormalities that are commonly found in H-JEB cells, and it also improved their ability to adhere compared to untreated H-JEB cells. Specifically, the treatment enhanced the amount of laminin present in dermal/epidermal junction, which is critical for sustaining normal skin structures and strength. “Using in vitro assays and 3D skin models, we found that H-JEB cells harboring nonsense mutations exposed to gentamicin produce full-length structural protein, deposit it correctly between skin layers, and exhibit reversal of other H-JEB-associated cellular abnormalities,” the researchers wrote. 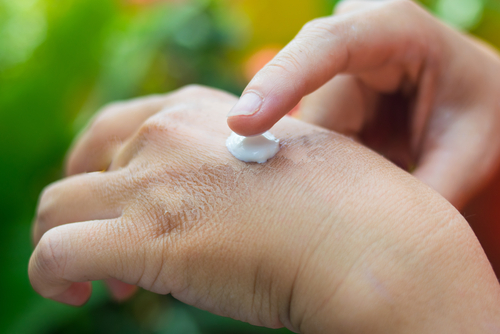 They believe that “gentamicin therapy may hold great promise for the 80% of patients with H-JEB who harbor nonsense mutations,” with a potential for improving skin symptoms and clinical outcomes. This treatment strategy may also have the potential to suppress PTCs “in other inherited skin conditions due to nonsense mutations,” the researchers added. Tagged Gentamicin, H-JEB, Herlitz junctional epidermolysis bullosa, LAMB3, laminin, nonsense mutations, premature termination codons.